My company hired me as a manager from India in January 2016 (joining date — I came on visit visa. Date of entry in iznamul is 17-5-2016) on a project visa for a Government Project in Kuwait. In the next renewal I was transferred to another project with the same company. Now I am still continuing with the same project in Kuwait with the same company. 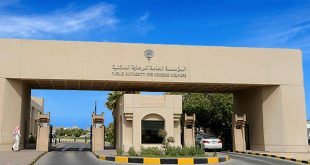 Is it possible for me to transfer my visa to another company visa or project visa? I heard that I should wait for 2 years to join another company in Kuwait if I get the current project visa cancelled. Answer: Yes, it is possible to transfer your visa to another project visa but not to a company visa in the private sector. Even with the project visa the transfer can only be done with the approval of the company that brought you from India. If our understanding of the second leg of your question is correct, we dare say that it is not possible to cancel your current visa and wait for another two years to be able to join another company. 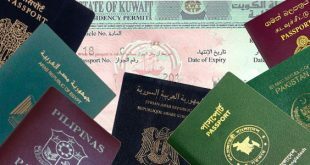 The rule as we know it is that when your work visa is cancelled you are given a one month temporary visa to wind up your activities and leave Kuwait.